Study of 3,000 hospitals shows little benefit from EMRs – similar to CRMs and SFA? 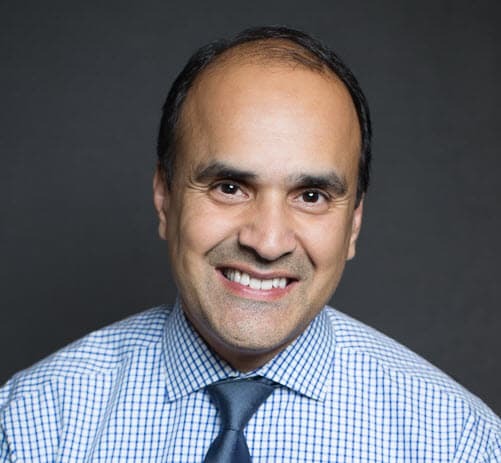 “The way electronic medical records are used now has not yet had a real impact on the quality or cost of health care,” said Dr. Ashish K. Jha, an assistant professor at the Harvard School of Public Health, who led the research project. The emphasis above is mine and as a technology strategist and evidence-based engineering proponent I was ecstatic to see that studies were being cited as opposed to just conjecture. The two things we’re most interested in from computerized records are improving quality of care and reducing costs. However, since we don’t track very good metrics and measures on either of the facets we’re looking to improve, it’s almost impossible to know how the simple act of creating electronic records will get us what we desire. The EMR debate (if there is such a thing) reminds me of the CRM (customer relationship management) and SFA (sales force automation) debate in the non-healthcare sector of our economy. SFA is to other firms what EMRs are to clinical firms — CRMs help manage customer data longitudinally like EMRs help manage patient data. However, just like EMRs in medical firms haven’t proven to provide promised benefits, CRMs haven’t lived up to their promise either. If you’re a CIO or executive and you’re trying to figure out what to do with EMRs in general take a look at the SFA space and see how well CRMs are doing across the industry. Lessons from the implementation of CRMs should help us figure out how to gain advantage from deployments of EMRs. UPDATE: Dr. Glenn Laffel thinks the Harvard Study got it wrong. There are lots of good comments with an excellent discussion going on at The Health Care Blog about this topic.